Adobe puts a bullet in the head of Flash Player mobile, Charlie Miller exploits the Safari JIT compiler, photos under glass and the future of touch, where should settings go, secret panorama mode, and Rene, Georgia and Seth talk Talking with Siri with Erica Sadun and Steve Sande of TUAW. 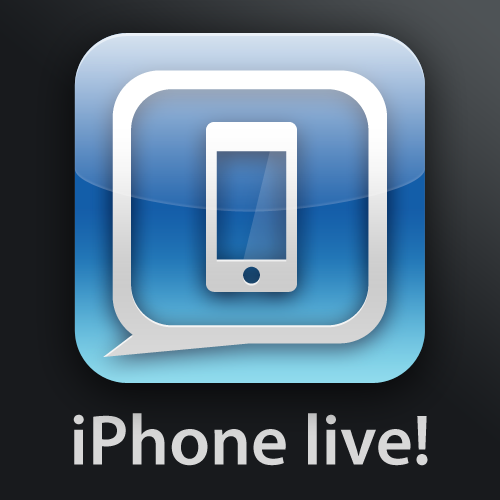 This is iPhone Live! Dev Juice: When should you use out-of-app Settings?